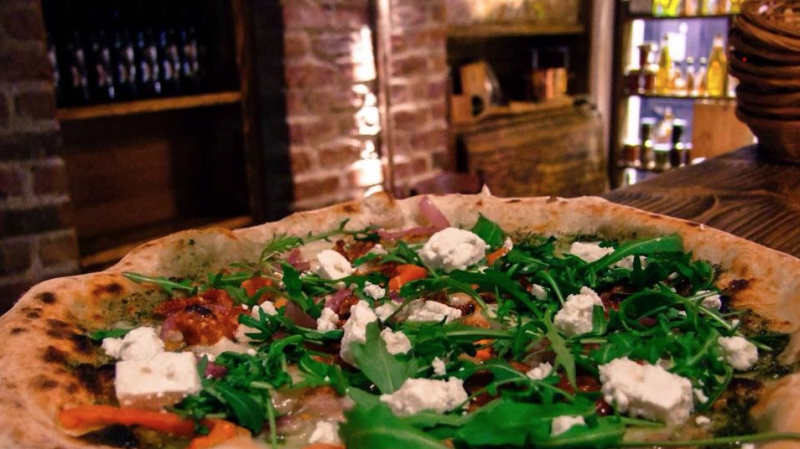 Where to eat the best Italian pizza in Dublin? Let’s find out together! Italians love to eat Italian food and even if you try to avoid it at the end of the day there will always be a special place in your hearth and you’ll always end up eating in one of them, especially if you’re living outside of Italy for a long time. I’ve been in Dublin for quite a long time now and despite my initial idea of not going to Italian restaurants at all, I now know more or less all of them because sometimes I have a special craving for Italian food, especially pizza. 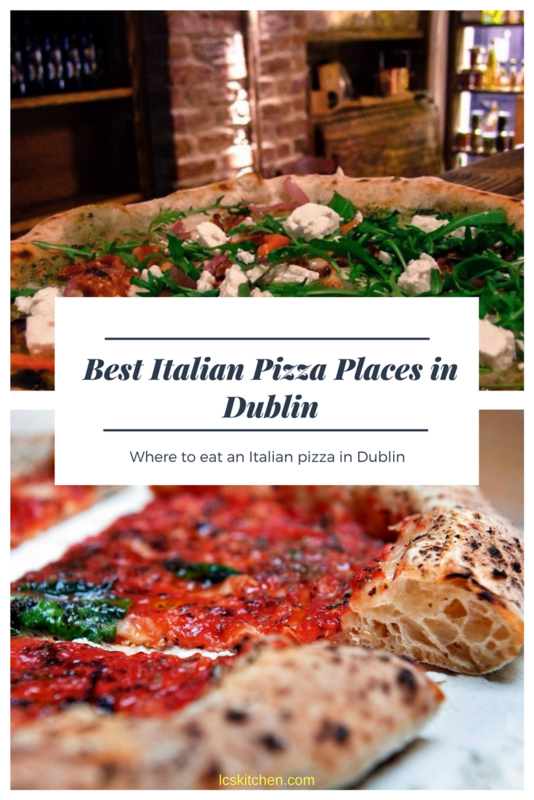 So here a few recommendations on where to go if you want to eat a real Italian pizza in Dublin, Ireland. Remember: I’m Italian, not Irish. That means I really know what a good pizza and what a bad pizza is. Before starting I only add a thing: there’s not just one way to make Italian pizza because every single region has its own recipe. For sure there are two different styles: the one from Rome and the one from Naples so the choice is just based on personal taste. And no, the focaccia is not a pizza and there are also different types of focaccia but this is another story. So, even if there’s an abundance of pizza places in Dublin on these days, mostly Neapolitan-inspired, very few live up to their expectations. These are the 4 best Italian and Neapolitan pizzerie in Dublin, according to an Italian from Rome and an Italian from Naples, living in Dublin. We may know a thing or two about pizza. So far, the best pizza place in Dublin. Forno 500, located in Dame Street, is the only pizzeria in Dublin officially certified by the AVPN – The True Neapolitan Pizza Association. The reason is simple: the pizza is amazing, the dough is the one you can find in Naples, ingredients are Italian and come from Italy. Surely there’s a bit of contamination on the menu, but honestly, the pizza is what I expect when I’m in Naples… and let me say, I don’t miss home anymore when it comes to pizza ’cause the guys at Forno ‘500, so far, have really conquered me. 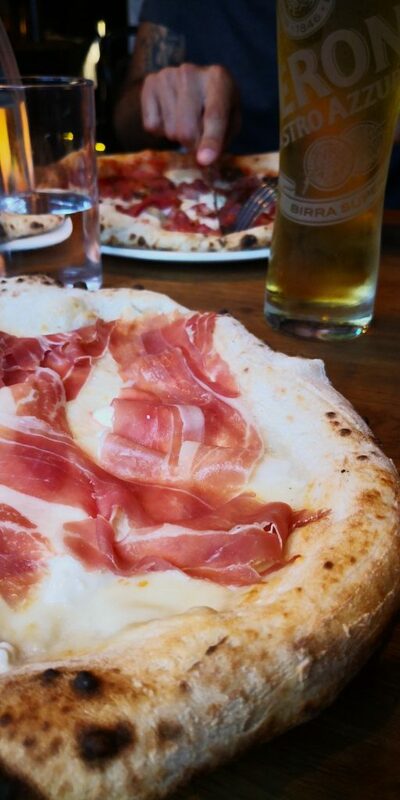 Cirillo’s is centrally located in Baggot Street and here you can eat an Italian pizza like the one we have in Naples. Despite the limited space, having a pizza at Cirillo’s is just a joy: my preferred one is the pizza carbonara (Mozzarella, egg, pecorino, guanciale & black pepper) but also the Salsiccia & Friarielli (Mozzarella, Italian sausage & friarielli, broccoli from Naples) is amazing. Book a table in advance otherwise, you won’t find a space, especially during the weekend. 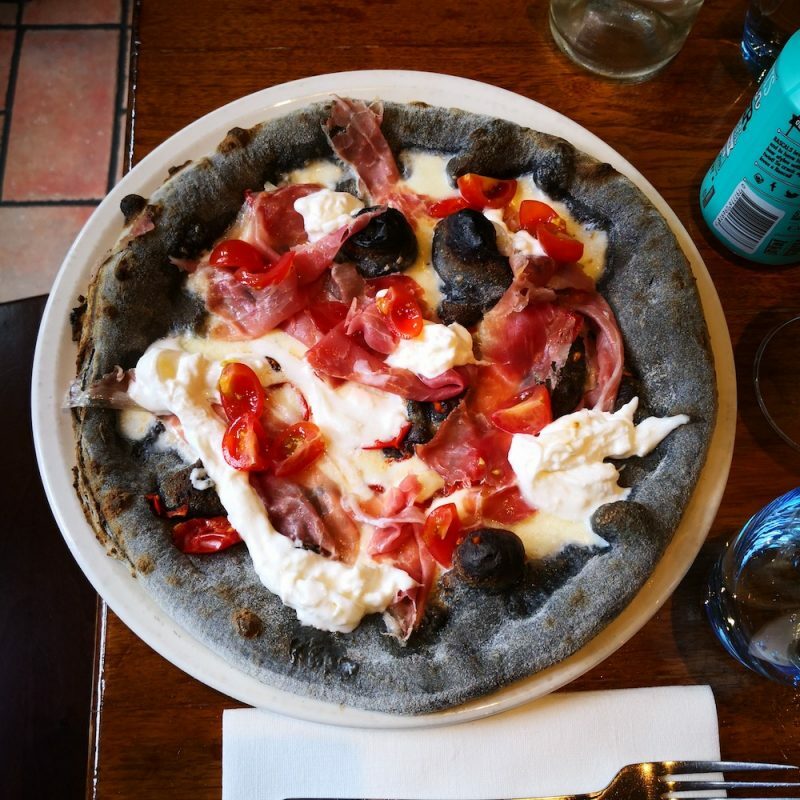 Far from the city center, Il Manifesto is one of the most famous places in Dublin for an Italian pizza. After a few years of mixed fortunes, now the pizza is really good again and also the staff is, happily, friendly and competent again. The pizza is cooked in the wood-fired oven and one of the most hazardous and amazing ones is the pizza with mortadella and pistachios. 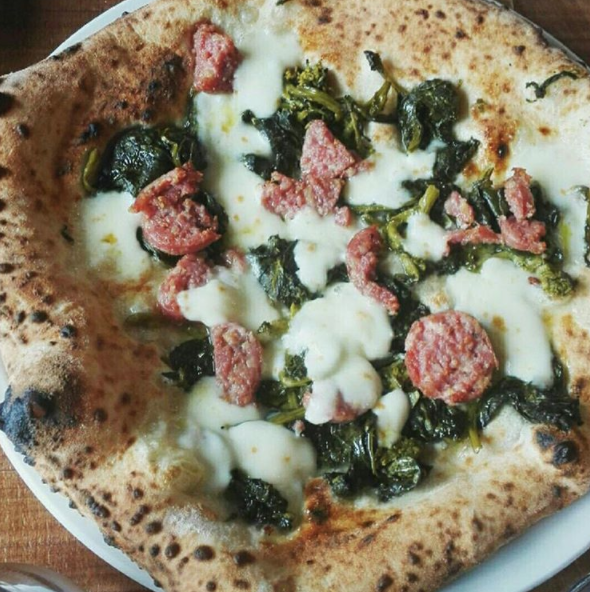 In a few words: never mess up with Italians when it comes to pizza. We can really become bad people if you hurt us in serving bad pizza pretending it’s good!